Listed below are a group of quality Private Investigators covering the Hampshire area. They are a group of highly professional, discreet, expert Private Investigators. Area Covered: Ash, Church Crookham, Wanborough, Puttenham, Runfold, Badshot Lea, Ash Ville, Tongham. Area Covered: Worthing, Wootton Copse, Stag Hill, Lychpit, Carpenter's Down, Old Basing, Cliddesden. Area Covered: Park Gate, Stubbington, Warsash, Gosport, Wickham,Fawely. Area Covered: Fleet, Frimley,Aldershot, Yateley, Ash Ville, Camderley. Area Covered: Cosham, Fareham, Stubbington, Cosham, Ryde. Area Covered: Cosham, Gosport, Portchester, Hardway, Lee-on-the-Solent, Fratton, Widley, Purbrook, Hayling Island. Area Covered: Hythe, Shirely, Nursing, Hedge, Sholing, Bursledon, Marchwood. Area Covered: Purbrook, Southwick, Hilsea, Leigh Park, Portchester, Cosham. 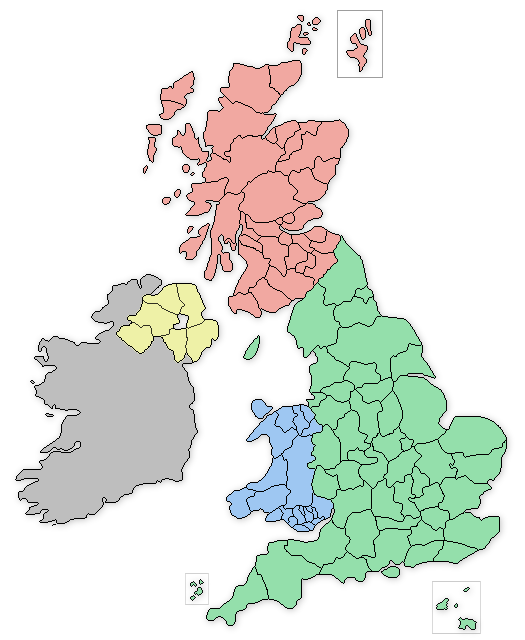 The Hampshire based private detectives offer a wide range of serivces that include: Vehicle Tracking in Hampshire, Covert Surveillance in Hampshire, Be-bugging and Listening devices in Hampshire, Phone and Computer Forensics in Hampshire, Process Serving in Hampshire, Employee and Staff Investigations in Hampshire.